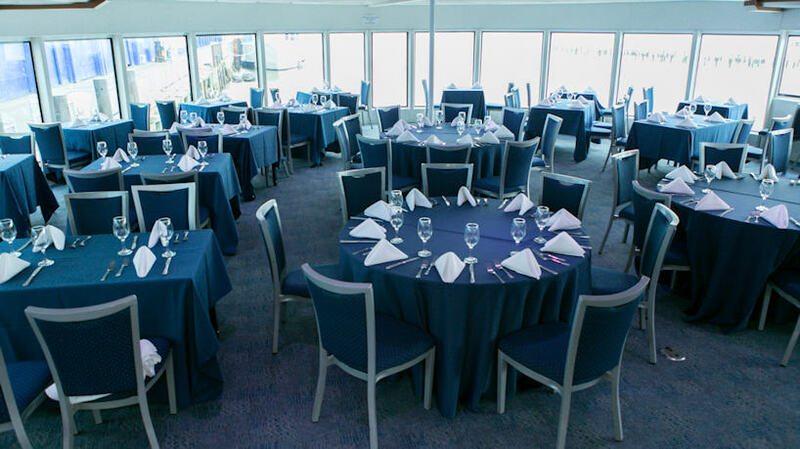 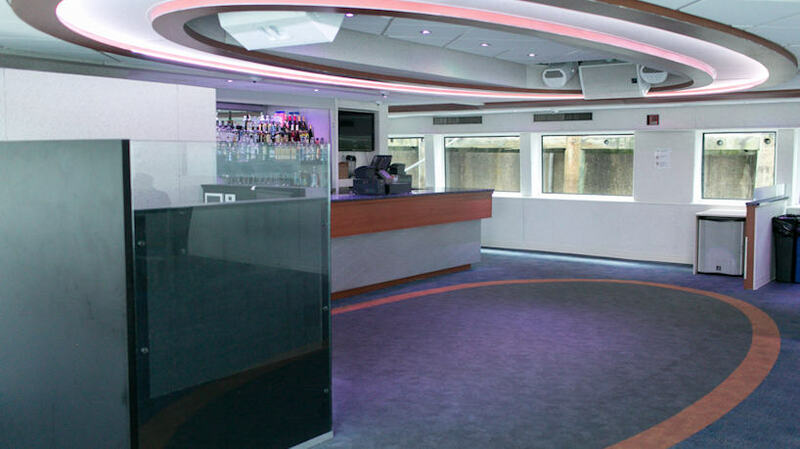 The Sensation Charter Yacht is ideal for large gatherings such as a wedding or company celebration. 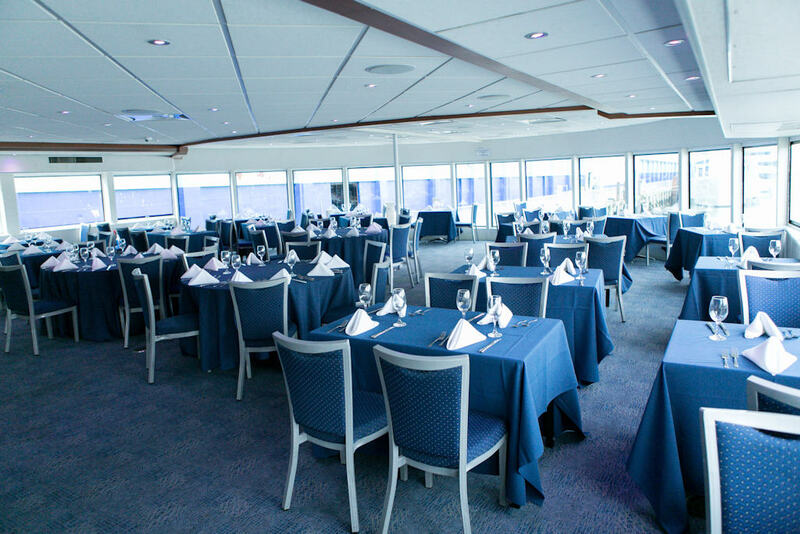 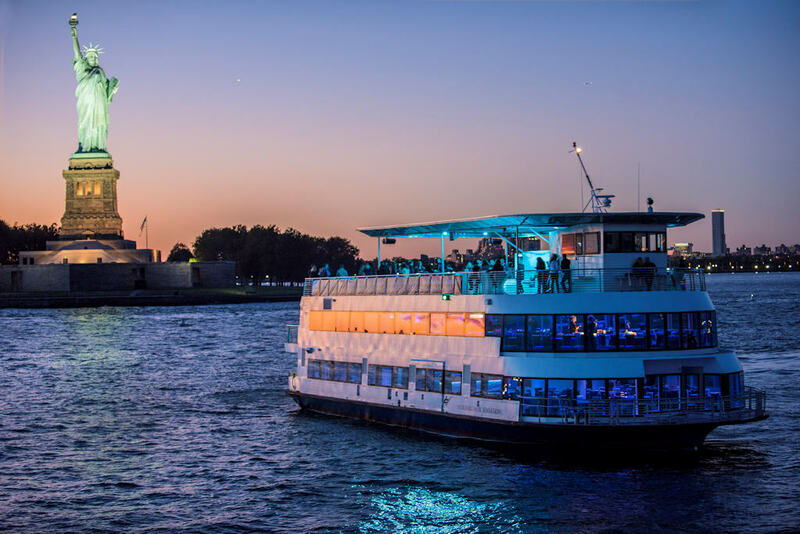 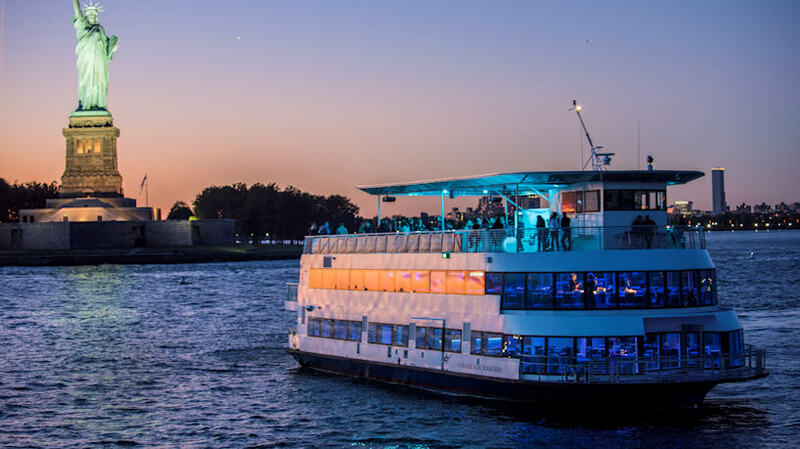 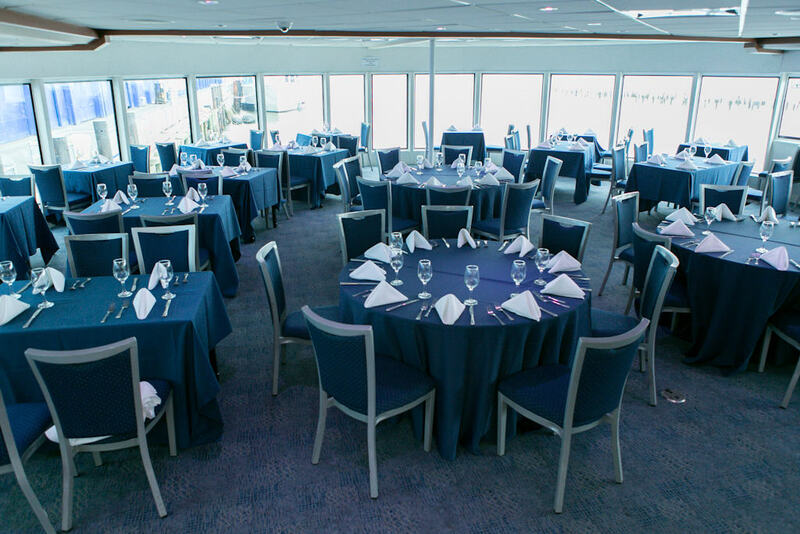 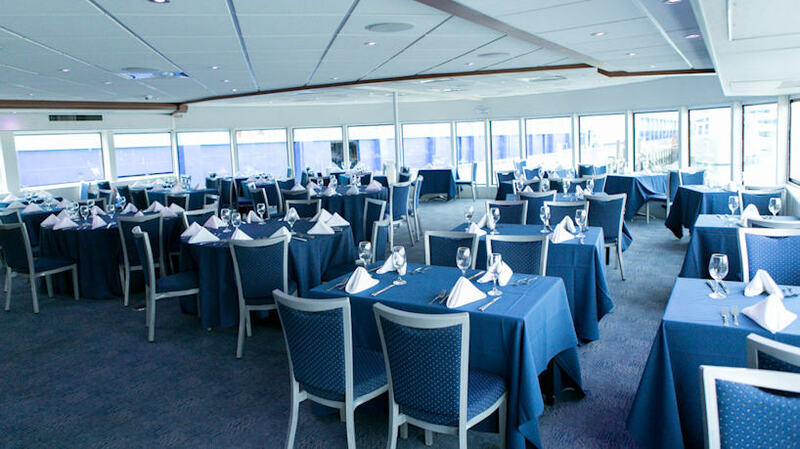 At 114 feet, and with a seating capacity of 425 guests, Sensation is also surprisingly versatile with two climate controlled decks and an exterior sky deck. 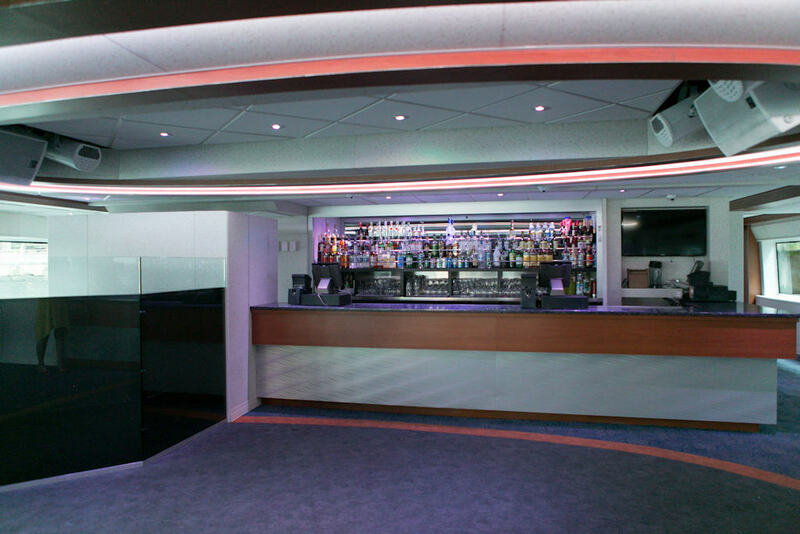 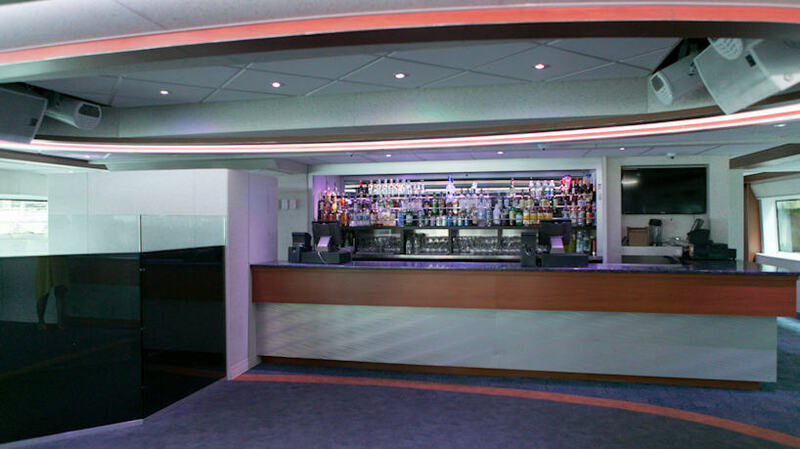 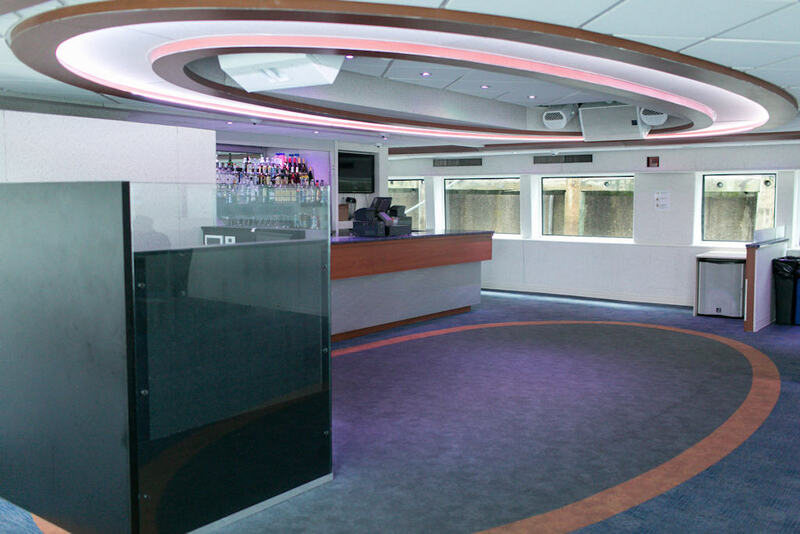 Sensation also features a state-of-the-art sound system and HDTVs to facilitate any presentation, while its fully stocked bars and dance floors create a more relaxed atmosphere.